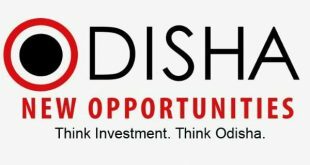 The Odisha government on Friday approved Rs 1188 crore investment proposal. The State Level Single Window Clearance Authority (SLSWCA) headed by chief secretary A.P. 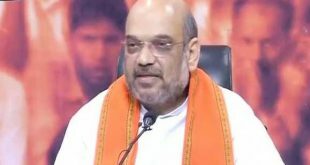 Padhi approved investment proposals of Ambuja Cements Ltd, Emami Paper Mills Ltd and Surya Foods and Agro Ltd.
Bharatiya Janata Party (BJP) national president Amit Shah will be on a four-day visit to Odisha on July 3. Shah will address party workers’ conferences at Jajpur and Berhampur during his visit, said BJP spokesperson Sajjan Sharma. 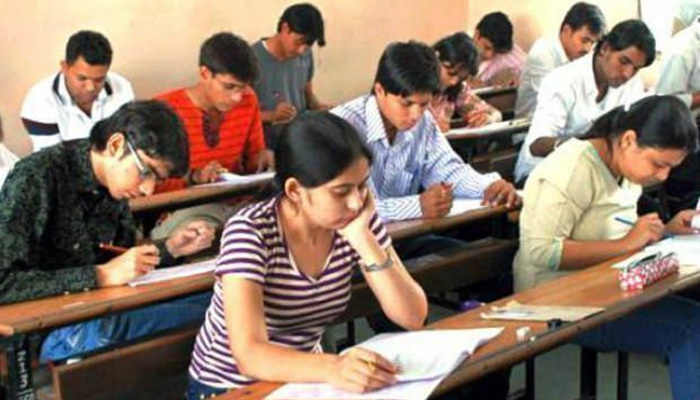 Buoyed by the success of Odisha Mining Corporation’s (OMC’s) Super 30 initiative, Odisha Chief Minister Naveen Patnaik on Thursday said other state public sector undertakings (PSUs) will also emulate the success model and impart coaching to 100 students. 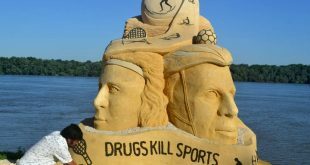 Odisha Chief Minister Naveen Patnaik on Thursday congratulated five Odia athletes, who will participate in the forthcoming 22nd Asian Athletics Championships-2017 slated to be held from July 5 in Bhubaneswar. 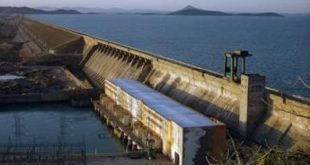 The Odisha government has developed a Real Time Flood Forecasting Model for the entire Mahanadi river basin for better flood control. 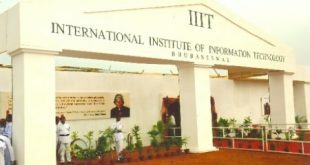 The Odisha government on Tuesday decided to start a specialized programme ‘Finishing School’ at International Institute of Information Technology (IIIT), Bhubaneswar. 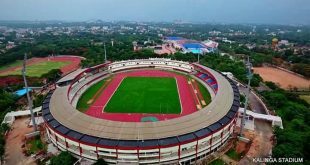 Opening and closing ceremonies of the 22nd Asian Athletics Championships kicking off at Kalinga Stadium, Bhubaneswar from July 5, 2017 will include cultural performances by 300 students of Kalinga Institute of Social Sciences (KISS). 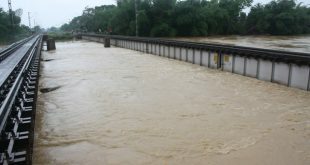 With the heavy rainfall in the upper catchment areas of Mahanadi river, as many as seven gates of the Kalma barrage in Chhattisgarh were opened, an official of the Central Water Commission (CWC) said on Tuesday. 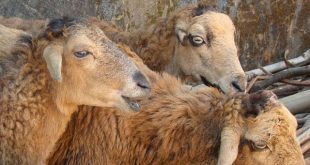 The Odisha government on Monday sought a report from Chief District Veterinary Officer (CDVO) of Cuttack on the killing of a large number of sheep under mysterious circumstances in Niali area.